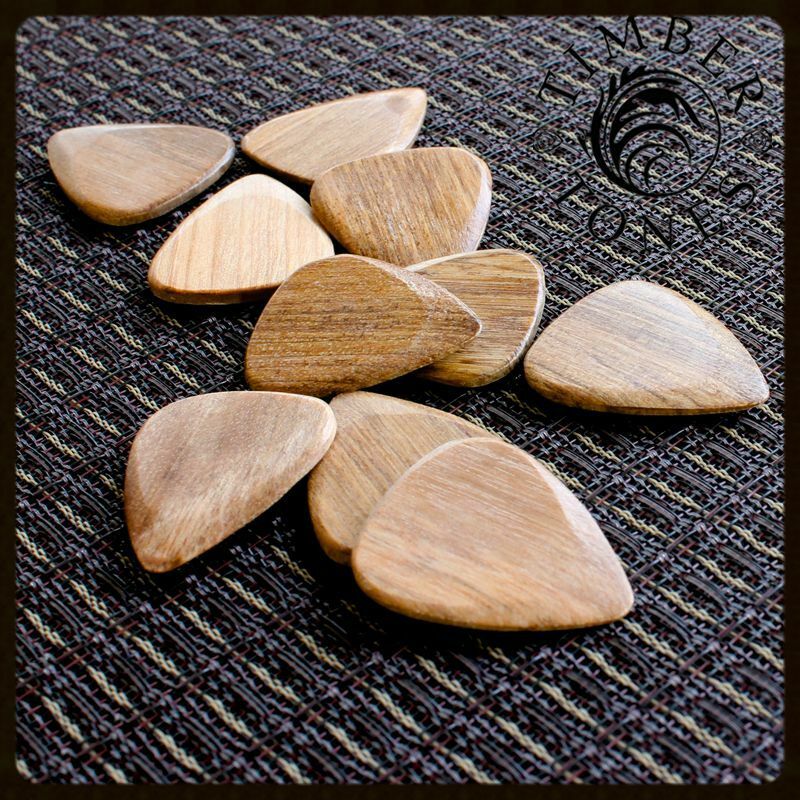 We recommend Sugar Maple for Acoustic Guitar & Archtop Jazz Guitar. 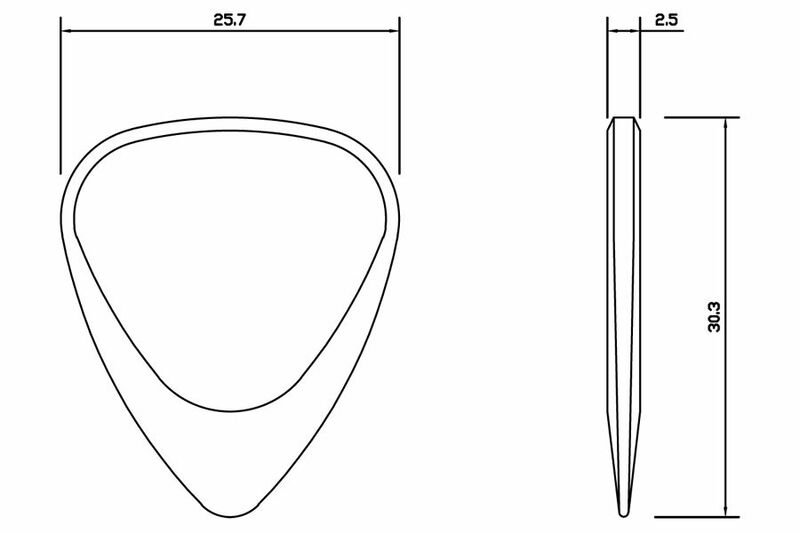 Sugar Maple is a relatively soft Timber which will add a good level of warmth to the tone of most Acoustic Guitars. 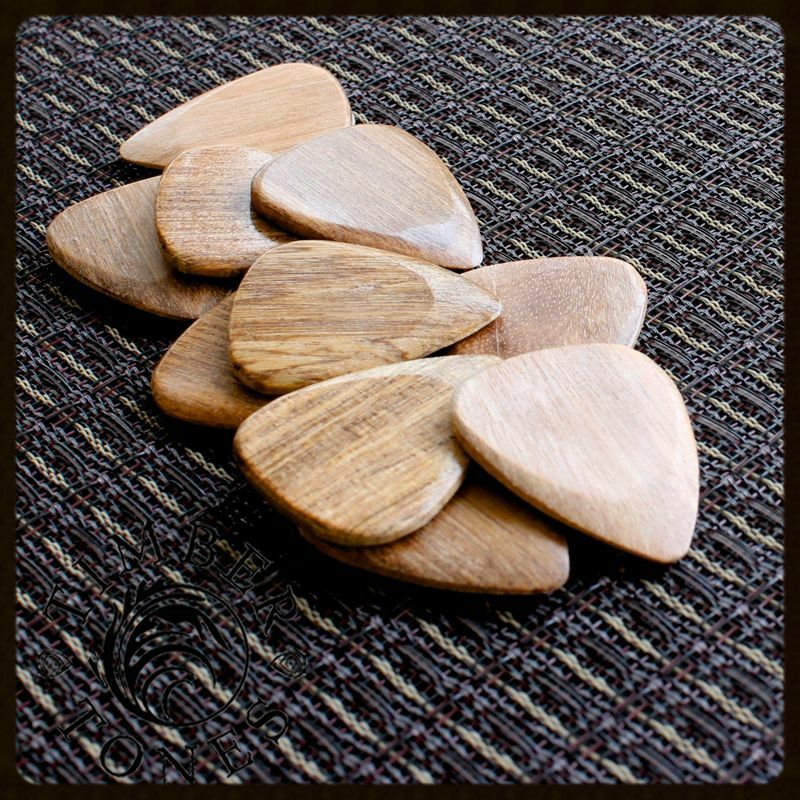 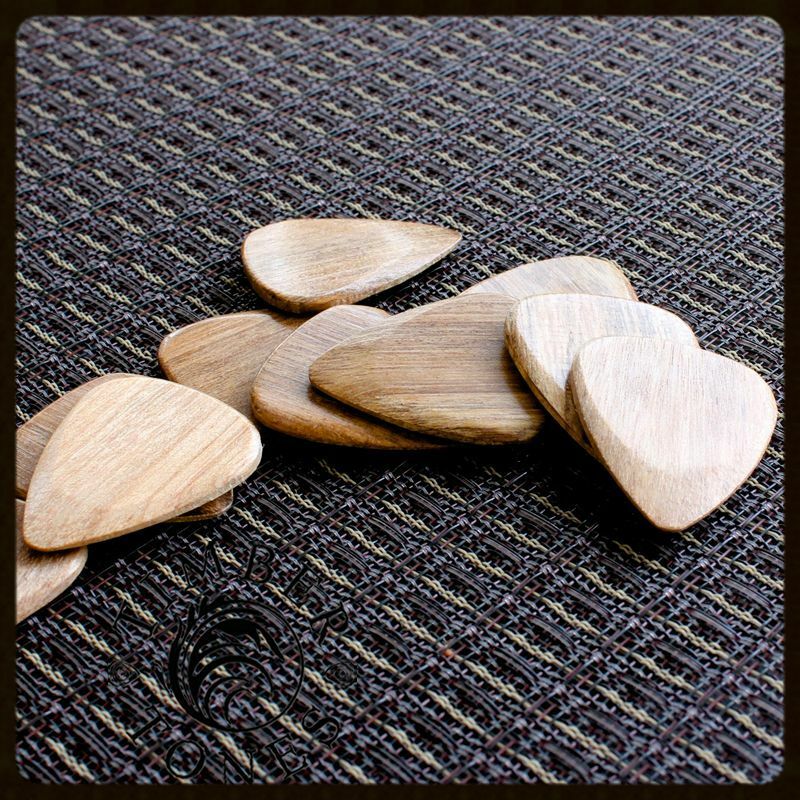 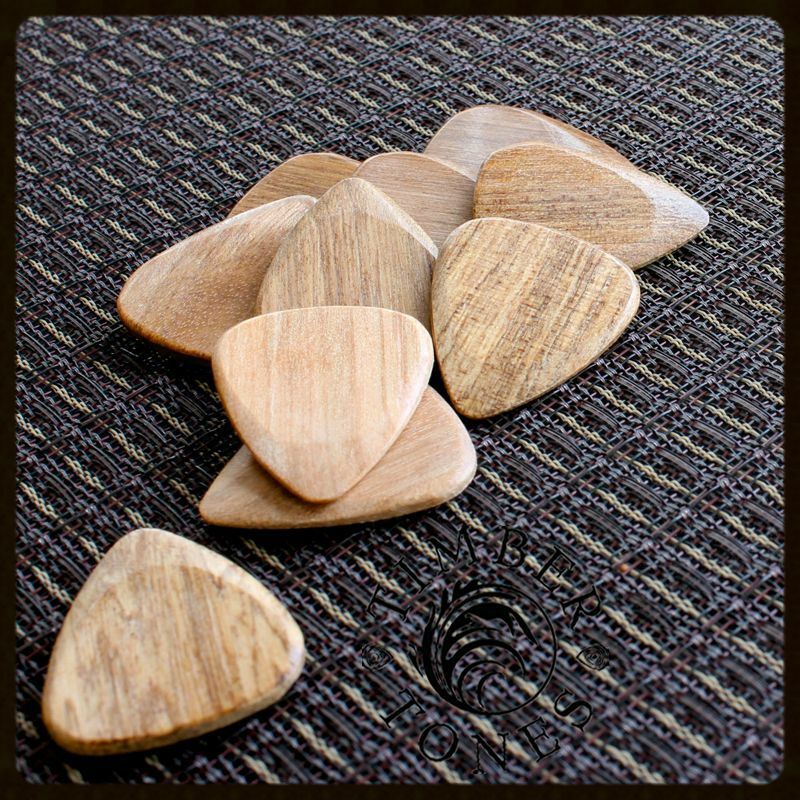 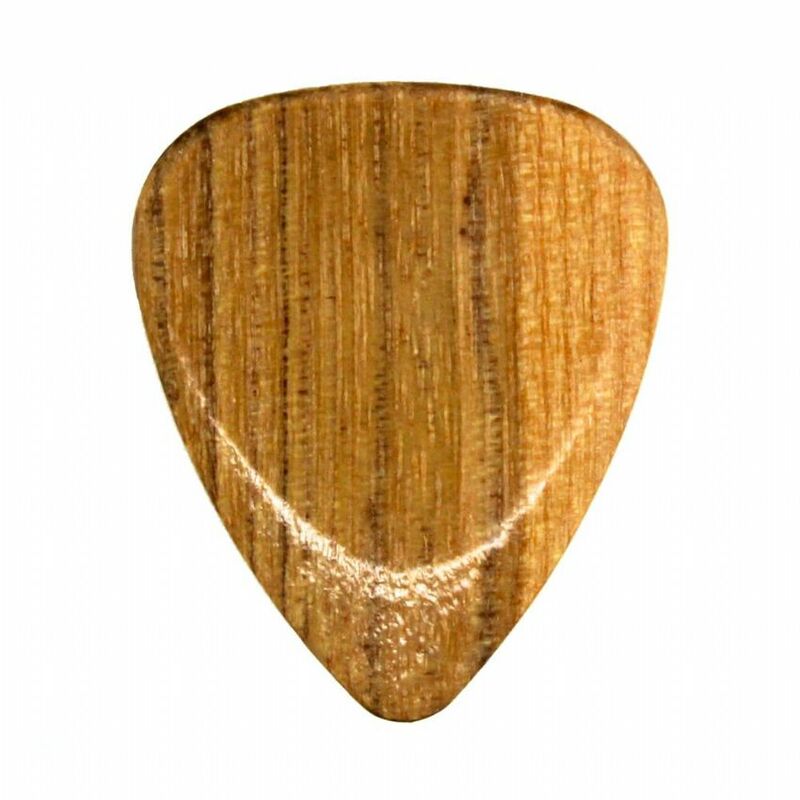 This pack contains 1 Sugar Maple Timber Tones Guitar Pick.